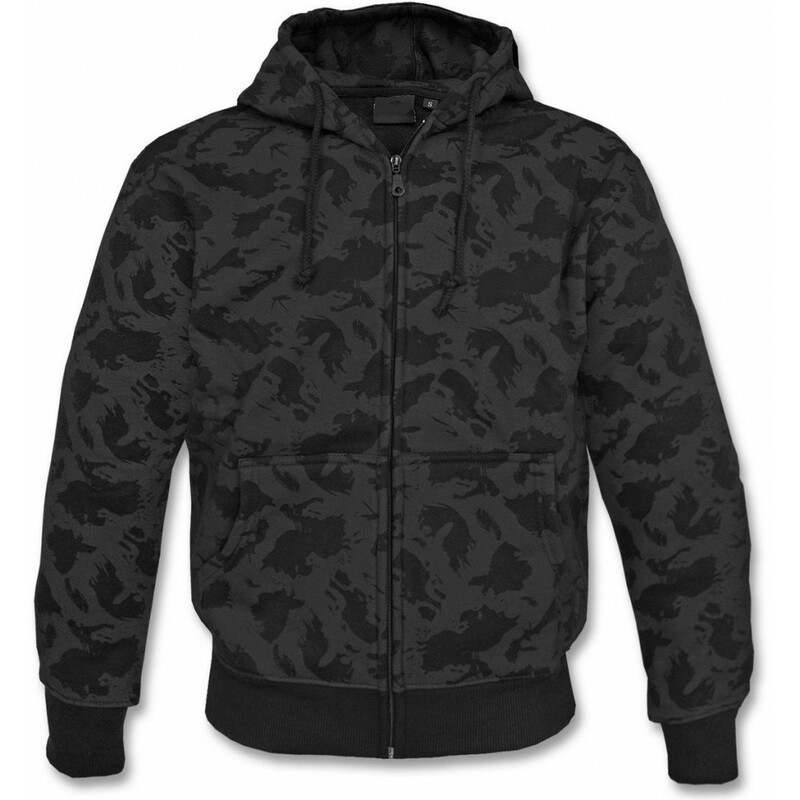 Military sweatshirt with hood and zip front. Long sleeves, two front pockets. Extremely comfortable amazingly practical and functional.